Growing up on the Lower Yuba River as an only child who had a bug collection and really liked catching fish with imitations of those bugs didn’t make Hogan the coolest kid growing up. Good thing he got over it and persevered. Deciding to start rowing a drift boat and guiding the lower Yuba instead of living in the woods bitter and resentful. 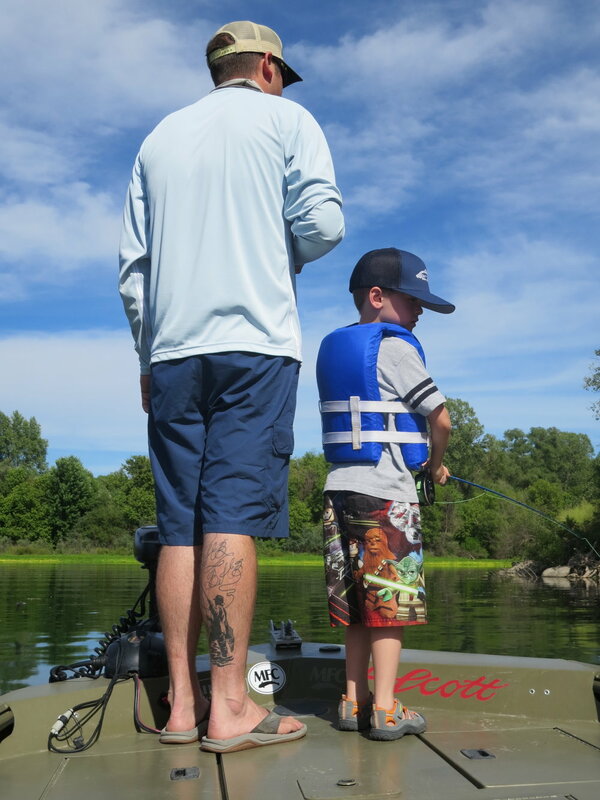 Living in Chico, CA now Hogan guides for anything that swims, from trout to striped bass and carp to steelhead, he is at home in a drift boat or poling a mud flat for carp. 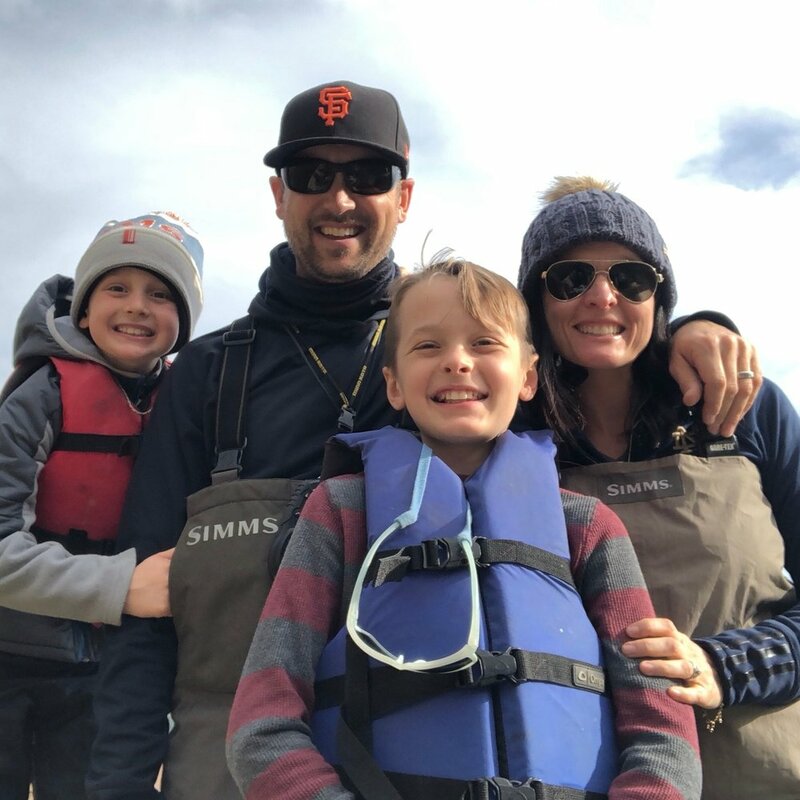 Guiding the Lower Yuba River, Feather River, and Lower Sacramento River for stripers, trout, steelhead, shad, carp, and bass has made him one of the most versatile and experienced guides in Northern California. His trout, bass, carp, and striper flies have become staples in his home state of Northern California and throughout the West. 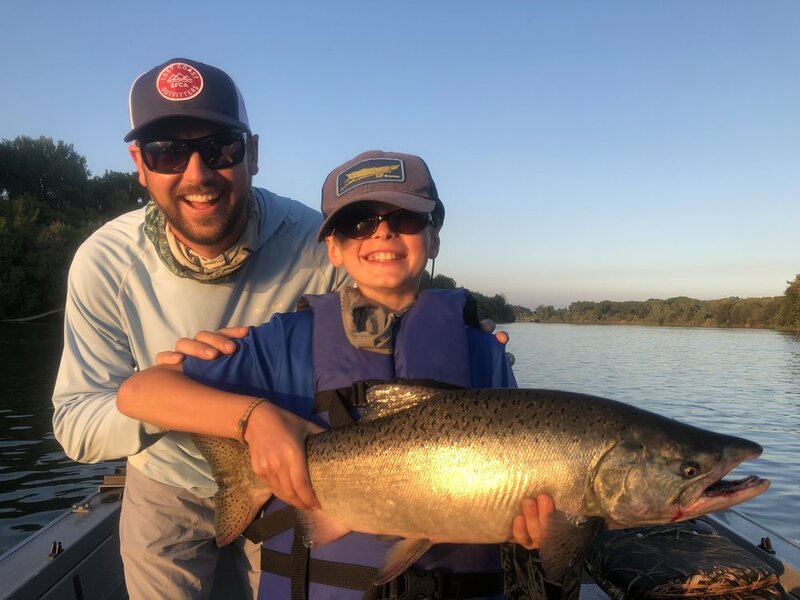 Hogan is a Scott Fly Rods, Lamson - Waterworks Reels, Costa Del Mar Sunglasses, Stealth Craft Boats, Air Flo Fly Lines, and Echo Rods Pro along with being a Simms Ambassador and Montana Fly Co. Contract Tier. Hogan is also co-founder of the California Bass Union dedicated to Developing, Sharing, and Growing Fly Fishing for bass in his home state of California. Hogan is also a connoisseur of fine ales and fermented grains, a home gardener, die-hard San Francisco Giants baseball and Notre Dame Football fan, along with being a husband and father to two young boys.